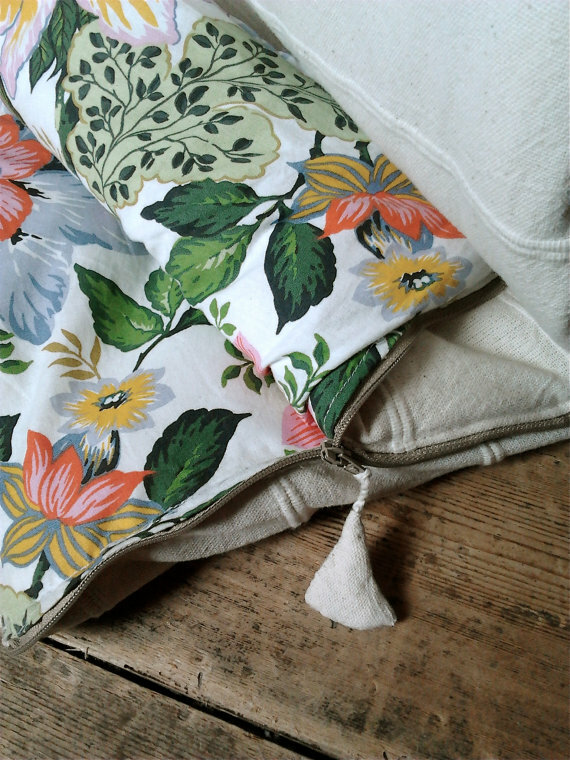 Beautiful sleeping bags, they exist! I’m going through a spring cleaning phase and year after year I find myself wanting to get rid of our not so nice looking sleeping bags, but know that I can’t. Because, what are our options, right? So, as I was lying on my floor this evening looking at our “let’s-hide-these-under-the-bed items” (like cricket bats, snorkelling gear and ugly sleeping bags), I realised that I have to go on a hunt to find some nice looking sleeping bags. It wasn’t easy, but I found some. I have to be honest, I could have easily listed 100 gorgeous sleeping bags for kids…not fair people who design sleeping bags. Thank goodness for international shipping. Happy camping/crashing on someone’s couch, everyone!